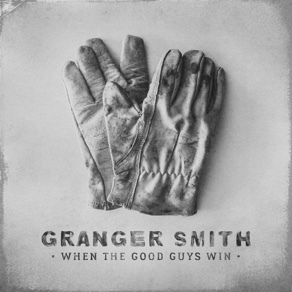 Granger Smith released his latest album today. When the Good Guys Win features 14 cuts, including the biographical "Happens Like That." But fans who buy the album are in for a personal treat too. Along with the release, Smith announced he is making personal phone calls to every person who buys the album. In the words of the Texas country singer, “Looks like I’m gonna be busy for awhile.” BubbleUp is proud to work with such a talented artist who loves connecting with his fans. For all the details about Smith's new album and how you can get a personal call, check out CallFromGranger.com.